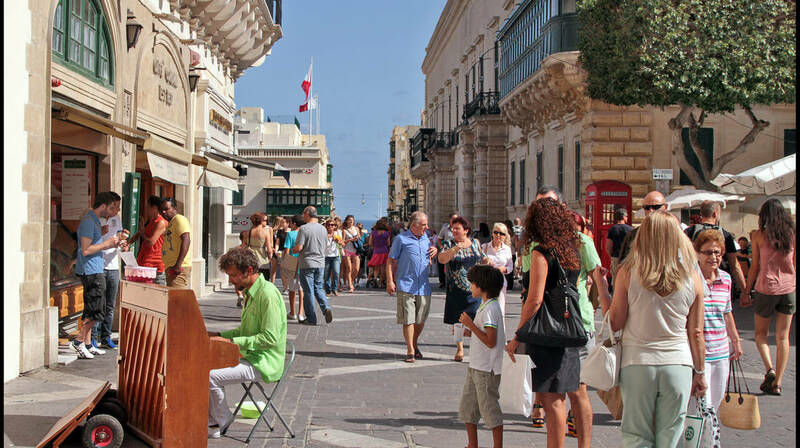 Registrations for Valletta 2018’s upcoming conference Living Cities, Liveable Spaces: Placemaking & Identity is closing on the 12th November. Registrations for Valletta 2018’s upcoming conference Living Cities, Liveable Spaces: Placemaking & Identity is closing on the 12th November. This is the fourth annual international Valletta 2018 conference, which will take place between the 22nd-24th November 2017 at the Grand Salon, National Museum of Archaeology in Valletta, Malta. The conference explores the themes of urban development, community engagement and well-being, as well as cultural diplomacy, particularly in light of large-scale activities, such as the European Capital of Culture and other public events. The conference boasts a diverse panel of speakers, composed of international and local academics, activists and artists, a number of which are actively contributing to the Valletta 2018 Cultural Programme through their managing of community projects. The programme also includes a number of networking activities around Valletta, including an official opening dinner at the Grandmaster’s Palace on Wednesday 22nd November and a networking activity around community spaces on Thursday 23rd November. A brass band concert will take place on Friday 24th November at La Valette Band Club. The concert, the conference’s closing event, is open to the public free of charge. Visit the conference website for more information, including speaker biographies and the conference programme, and register through the conference registration form.